Vice-President Yemi Osinbajo has said that himself and President Buhari did not come into office to deceive Nigerians and then steal their common wealth. He said this when he appeared on a programme on Human Rights radio in Abuja. According to the Vice President, himself and Buhari are in office to better the lives of every Nigerian. 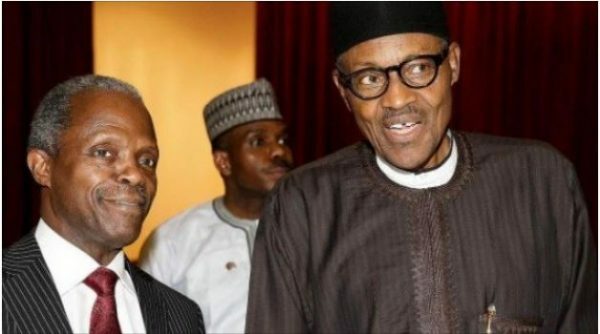 The post “Buhari And I Are Not In Government To Deceive Nigerians” – Osinbajo appeared first on LATEST NIGERIAN NEWS BREAKING HEADLINES NEWSPAPERS.